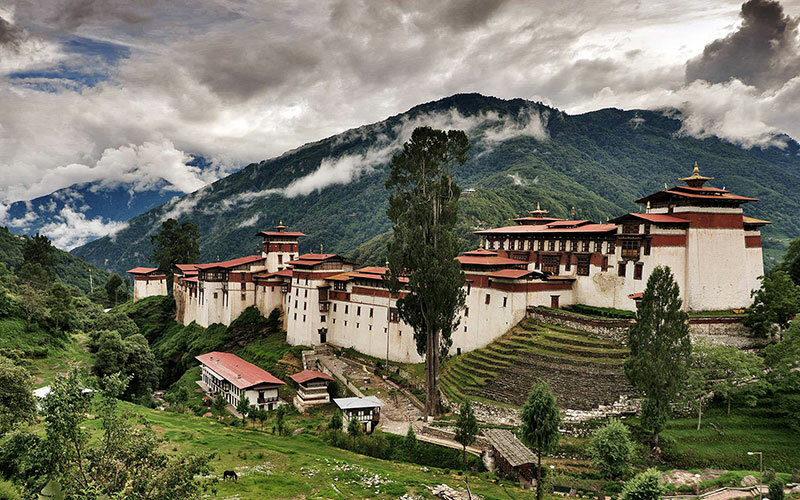 Bhutan (officially referred to as the Kingdom of Bhutan) is beautifully located in the folds of the gigantic Himalayas. The country shares its borders with China, India, Nepal and Bangladesh. Due to its unique geographical location, the country has been able to preserve its cultural heritage and independence. A cultural tour of Bhutan is quite popular with tourists from all parts of the world because it lets them experience age-old customs, traditions and rituals. The cultural heritage that you get to explore is reminiscent of the mid 17th century. Foreigners were not allowed to visit the country until the last decades of the 20th century. That's why the ancient culture of Bhutan is quite well-preserved even today. Buddhism is the main religion in Bhutan, and almost every aspect of life is greatly influenced by the same. During your tour to Bhutan, you'll notice prayer flags on hillsides and white flags flying on the roofs of houses. The entire country is dispersed with monasteries, stupas and other religious institutions. Religious festivals, celebrated all across the country with great fervour, present an excellent example of unity among people. Mask dances, called cham, are a biggest attraction for tourists. Bhutanese dance forms and music make the cultural tour of Bhutan even more interesting. The Bhutan government has played a major role in preserving the vibrant cultural heritage of the country. 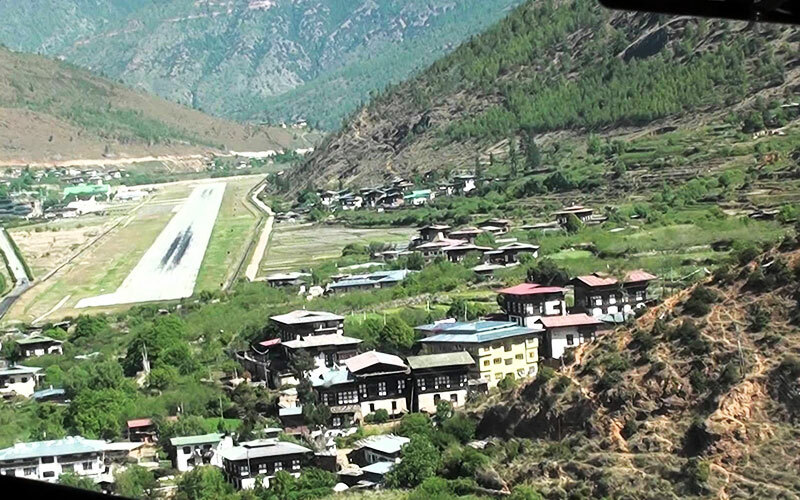 In terms of spiritualism, art, architecture, festivities, lifestyle, Bhutan is really a country worth-exploring. Though Bhutan isn't untouched by modernization, there are plenty of rustic settlements all across the country. There are countless tiny remote villages where you can see Bhutanese leading an attractively laid-back life. The traditional dresses of the country is a feast for the eyes. All in all, a cultural tour of Bhutan will simply transport to a different world, leaving you with innumerable cherishing memories. Today we proceed for the sightseeing tour of Bhutan, visiting the National Library housing Buddhist manuscripts. Also visit Textile and Folk Heritage Museum reflecting the culture and living tradition. After breakfast drive to Trongsa (200 Km /6 hrs drive), via Dochula pass (3080m), viewing the range of high Himalayan peaks, from Masagang (7158 m), to Gangkar puensum (at 7497 m). Arrive Wangduephodrang, where we stop for lunch. After lunch, drive towards Trongsa, enroute viewing the prayer flags and high altitude dwarf bamboo, enroute stop at Chendbji Chorten built by Shida Lama. Reach Trongsa and check into your lodge. After breakfast, in time, transfer to the airport to board your flight for onward destination.